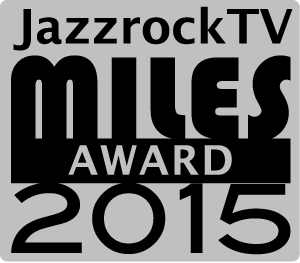 Live Video Broadcast of the JazzrockTV MILES Award 2015. The grooviest, tightest and coolest Band in Germany continuing Funk, Fusion and Live Music. 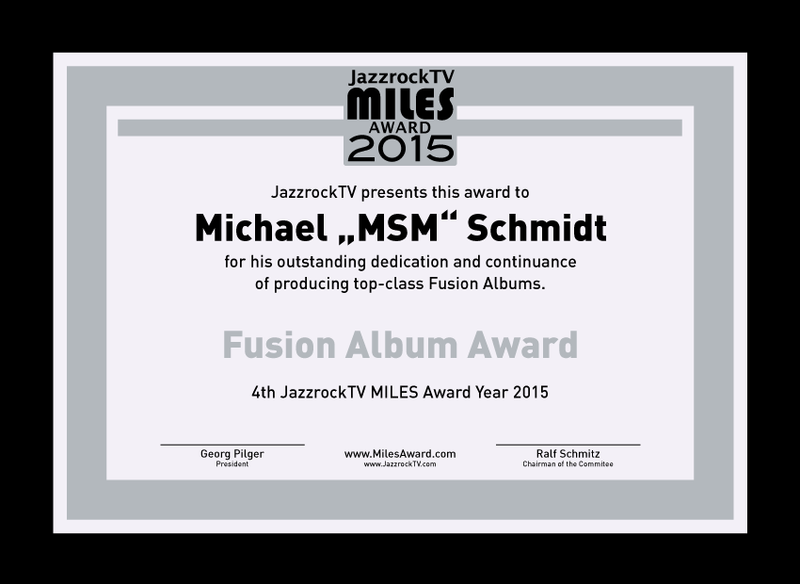 For his outstanding dedication and continuance of producing top-class Fusion Albums. For his legendary and most important influence of musicality for Jazz, Rock and Fusion Musicians.